Brett has a collection of mostly good LOTR troops, and wanted a refresher in the rules of the game, especially now with the new rules from the Hobbit book in action... He brought with him some Gondorians lead by Faramir and allied in some Galadhrim with Haldir and Legolas. We played a 600 points basic 'To The Death' game just to go through the ropes of the game. I normally like to play only with troops I have painted, but this game I fancied trying a few different things out, that were unpainted or just black undercoated, so I didn't take any pictures of the game. The game went well for all of us, with mayhem and brutality on both sides, but with an early finish needed, the game was called a One-All draw, as we both scored points for a having banner. Main thing was Brett and Rhys enjoyed it and got more acquainted with the rules and subtleties of the new army list creation using warbands. I'll definitely be using Shagrat again - I now need to paint up some Mordor Uruks for him to lead! Also over the weekend I revisited my Wild Warg Chieftain, I gave him another coat of matt varnish then had some fun with UHU glue; adding saliva to his gaping jaws! Now I just need to get him into action in our continuing Fellowship of the Ring campaign... The Hounds of Sauron, is next up, as our Fellowship sets out on the Quest for Mount Doom! That's a nice job on Shagrat I'm surprised its a quick paint job he doesn't look rushed at all. as a long-time user of Shagrat, warleader, I can tell you he rarely disappoints. 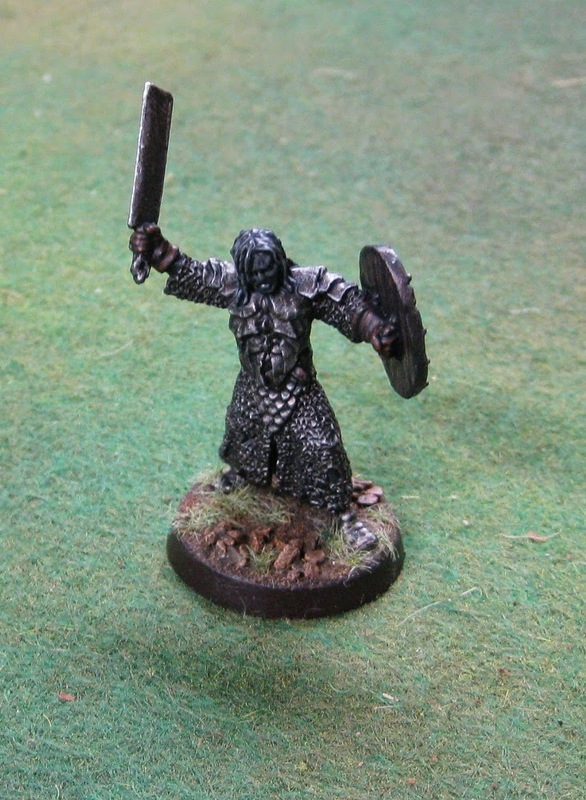 pack a spear (or a few pikes if you are allying in easterlings) and he cuts a mean path through the enemy lines. It helps if you can keep a captain or something nearby to call heroic moves and make sure you keep the charge. I think he one of the most underrated heroes (with one of the highest benefit:cost ratios) in the game. Yes I see that. I was thinking also having an Orc Taskmaster in there too for his abilities... Shagrat's only real flaw is his relatively low Fight Skill compared to Elven heroes etc, so being able to call a Heroic Strike could be useful... especailly if you can then get the Might point back from the Taskmaster ! 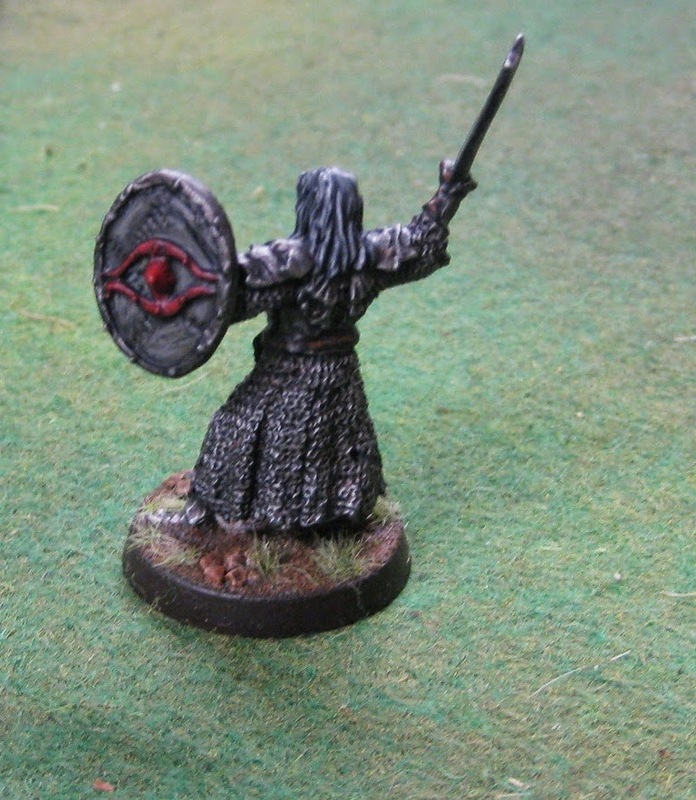 Nice to see some newly painted LotR figures. Beautifully done too. I like the Warg : the saliva is an amazing touch ! 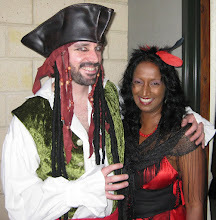 A black orc is a good idea too ! As cool as PJ's wargs are, I do often wish they looked more like wolves. I really like your paint job on the warg. Nice teeth. Mouths can be difficult. Uhu glue is a great touch. Thanks Darcy. 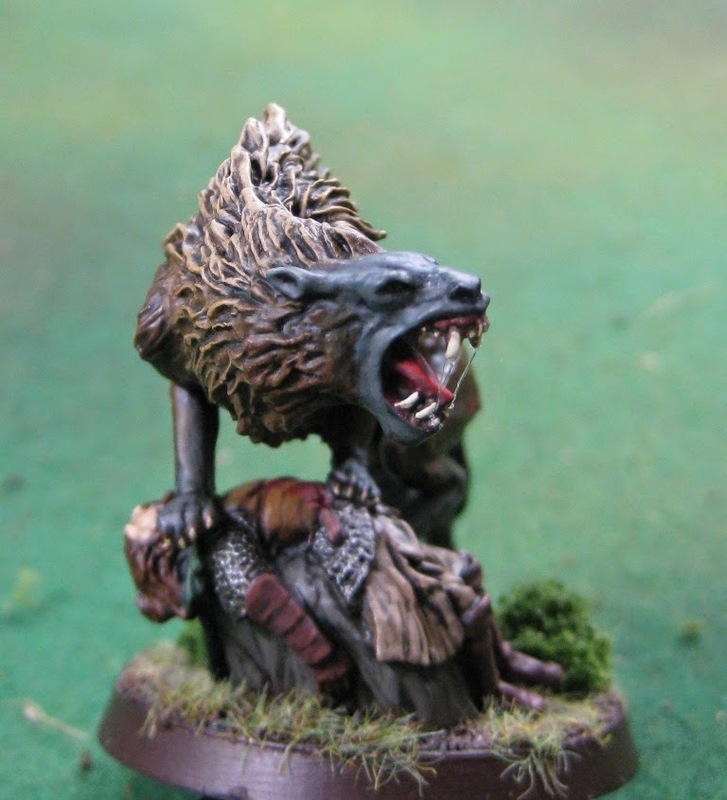 The Wargs from LOTR were an odd mix of wolf, hyena and bear, I think? 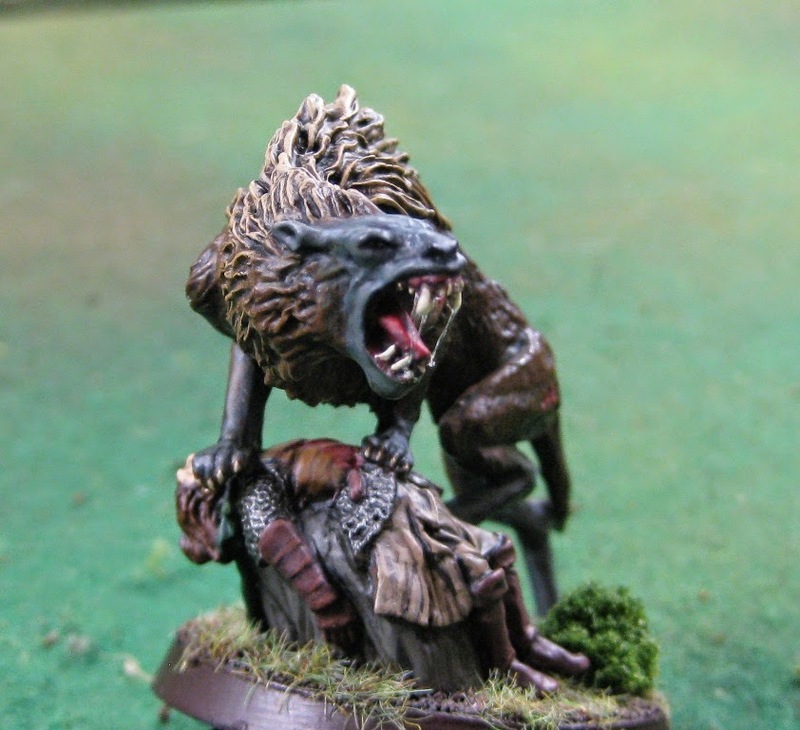 I do like them, but also really like the more evil, brutal looking Gundabad wargs from the Hobbit - but they're a bit more pricey! 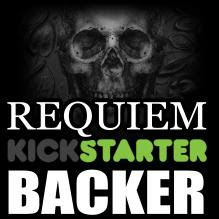 I'll get some in time, and am busy having an 'old models' sell off to further my LOTR and Hobbit required buying! Great stuff, I'm really enjoying your LotR battles. The UHU saliva looks great, and as I'm sure you're well aware, the same technique can be used for gore with some red and brown added. I need to remind myself what passes for UHU here in the States. Thanks Sean! Must admit I had not considered colouring the UHU, I may have to experiment with that! Thanks for the idea.